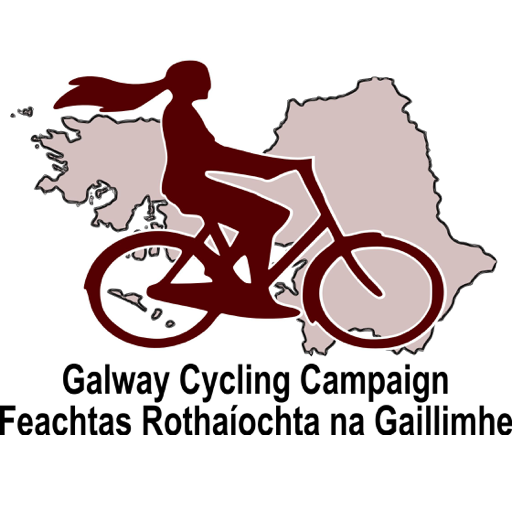 Galway Cycling Campaign and Why Not? 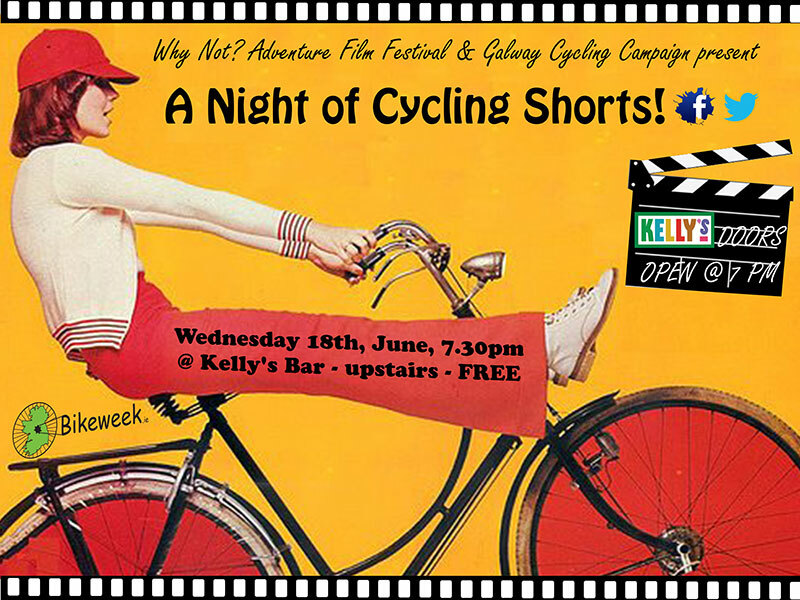 Adventure Film Festival will present “A Night of Cycling Shorts” in Kelly’s Bar, Bridge Street on Wednesday June 18th at 7.30 pm as part of National Bike Week. The event will showcase the best of Irish and International Bicycle Cinema as up to 2 hours of short films will be screened to celebrate cycling culture. The selection on the night will feature a diverse, exhilarating and award winning mixture of short films covering topics such as bicycle social entrepreneurship, underground unicycling, epic mountain biking adventuring and a land speed record attempt. & yes, that last sentence did includes the words underground unicycling! 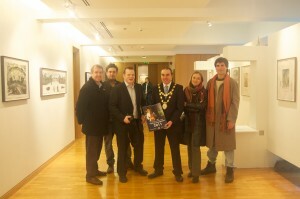 The night will also see the screening of the Irish premiere of the 2013 International Cycling Film Festival winner. There will also be spot prizes and surprises on the night. Ticket Price: FREE ENTRY. Limited seating. First come, first served.